Product prices and availability are accurate as of 2019-04-16 01:08:23 UTC and are subject to change. Any price and availability information displayed on http://www.amazon.com/ at the time of purchase will apply to the purchase of this product. 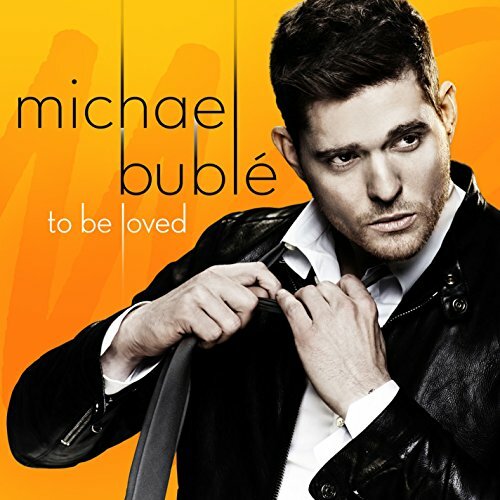 To Be Loved is Michael Buble's 7th studio album featuring 4 original songs and classic covers. 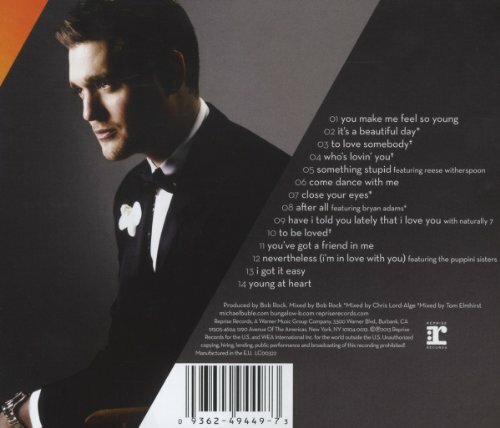 The album features "It's a Beautiful Day," "To Love Somebody," "Who's Lovin You," and "You Make Me Feel So Young."